Ease of access to emissions data from sources plant-wide is vitally important. 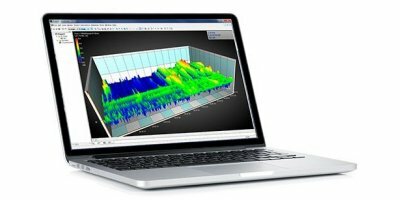 PC-ME Dust Tools software is a powerful and customizable software suite for downloading, displaying, analyzing and reporting data from PCME Control Units and sensors to PCs. Identify the most sustainable design for your packaging. 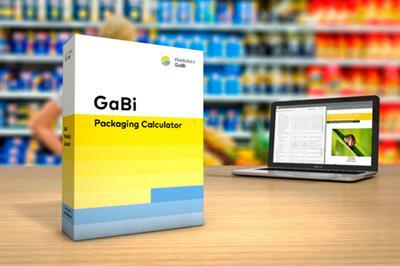 To meet the growing demand for more environmentally friendly packaging, you need a tool that provides you with a basis for making strategic decisions, such as the GaBi Packaging Calculator! 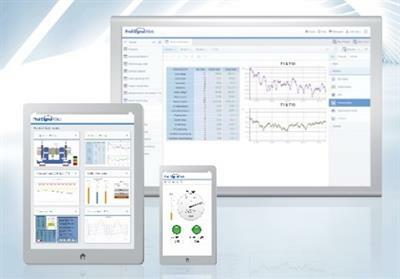 NorCloud is designed to fit your need for noise monitoring. Even if you are a non expert, NorCloud offers you an easy setup of a project with alarms and triggers. Global factors of the TRUCOST NCA method implemented into GaBi database enabling the conversion of LCIA based results into dollars for each environmental indicator. 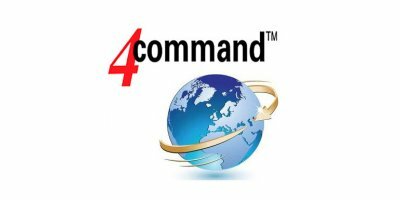 By Critical Situation Management, Inc. (CSM) based in Marysville, PENNSYLVANIA (USA). Achieve carbon footprint and environmental sustainability certification goals for individual buildings or across an entire portfolio. By Vintara based in Oakland, CALIFORNIA (USA). By CarbonView Ltd. based in Sydney, AUSTRALIA. By Abacus Database Applications, Inc. based in Pembroke, MASSACHUSETTS (USA). Measure performance indicators and mitigate risk to reduce an organization’s carbon footprint and achieve other environmental goals. By Nexus Solutions Inc. based in London, ONTARIO (CANADA). Find out how EHS Insight enables sustainable business, customer satisfaction and socially responsible operations. By Boréalis based in Magog, QUEBEC (CANADA). By Delphin Technology AG based in Bergisch Gladbach, GERMANY. LOGICAL will license you to install the HAZMIN website and database on your server. This is the same web software that is available to HAZMIN Online customers. By Logical Technology, Inc. based in Peoria, ILLINOIS (USA). Managing material and process nonconformance will help minimize the overall impact on product quality and may reveal roots causes of the nonconformances. The mai Manager includes powerful capabilities to help quality managers effectively collaborate, manage, and track nonconformances across the enterprise.